Accent Software Ltd was formed by a team of System Analysts in 1995 who specialised in developing a wide range of software systems for the Retail, Manufacturing, Financial and Service Sectors. Approximately half our turnover is based on support of software systems and high performance servers ensuring top quality customer support. The remaining turnover is based on sales of software products and provision of bespoke services. 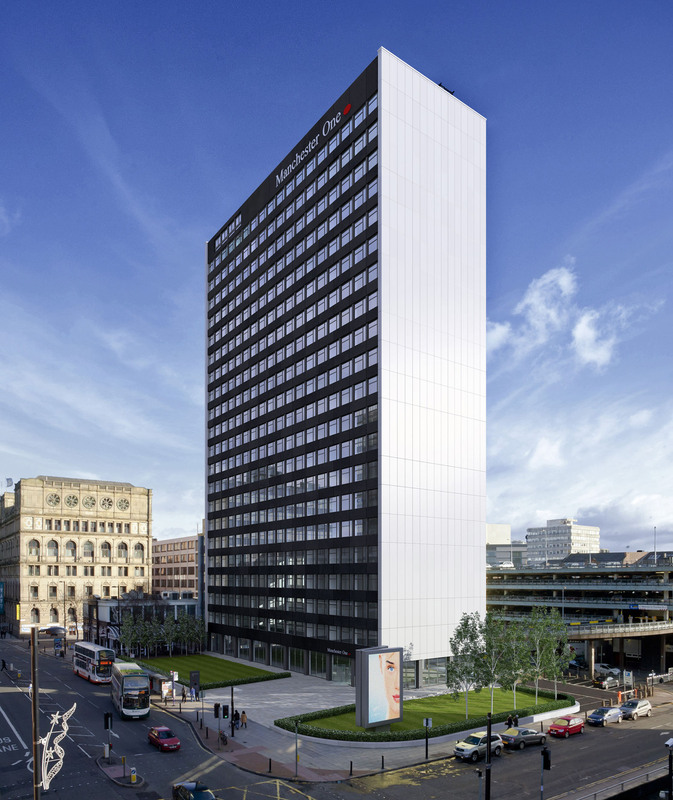 We have offices in Manchester and North Wales easily accessible from by road, rail or air. Full directions can be found on our Contact Us page. Our aim is to provide value for money, high quality products and services for the market, and to form a long term relationship with our customers based on confidence and trust. The company has technicians who are skilled in many areas of IT and Communications, and can form the backbone and support of DP departments for larger organisations, or the front-line support for smaller businesses. We can provide fault tolerant servers be they Unix or Windows based, manage networks and install and tailor our wide range of software products. In addition to this we design, write and support Web or Client Server based bespoke systems. The Accent Portfolio of Software Systems have now been established as a major force within the market place and been installed throughout the UK and Northern Europe. Click Here to see why you should work with us. We have a wide range of customers from the finance, retail, local government and manufacturing sectors. The majority of our customers are based in the Southern Counties and London, the Midlands and the North West. We also have supported companies in Europe and Australia.